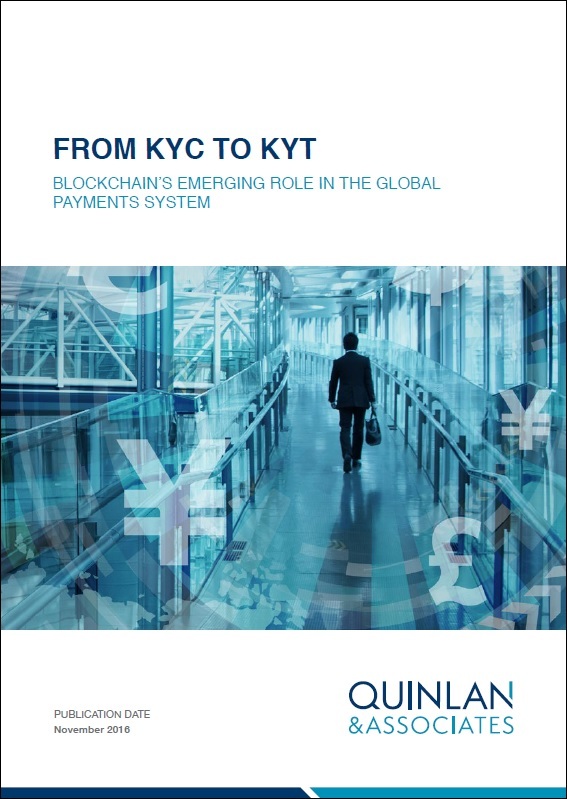 This report, From KYC To KYT, examines the emerging role of blockchain technology in enhancing the global payments system, including reducing the costs of regulatory compliance and optimising legacy technology systems. Please fill in your information to receive our Thought Leadership Report. The report will be sent to the Company E-Mail provided below upon completion.